Michael eitan is a Senior Fellow at the Kohelet Policy Forum, Head of the Free-Market in Real-Estate Task Force. He was a Member of Knesset during the years 1984-2013, chaired several Knesset committees and sub-committees, served as Former Minister of Science and Technology, Deputy Minister in the Ministry in the Prime Minister`s Office, and Minister of Improvement of Government Services. 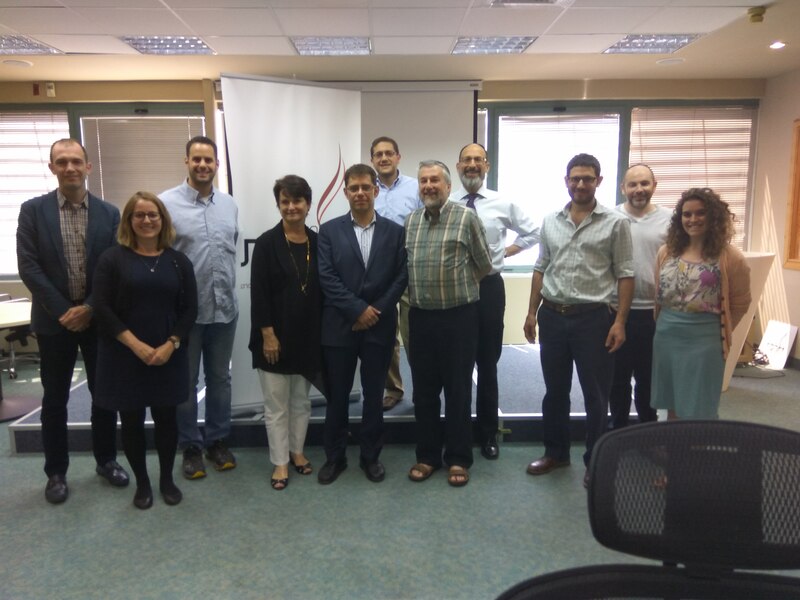 In addition to his fellowship at Kohelet, Mr. Eitan assists civil society organizations in promoting the principles of open government and is a lecture in the Federman School of Public Policy and Government at Hebrew University.